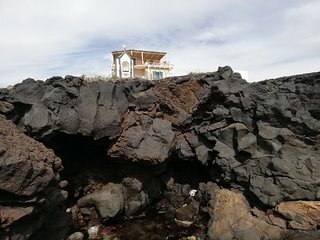 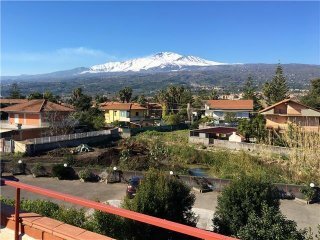 Il Passo delle Mele - Perfect for Mount Etna&more! 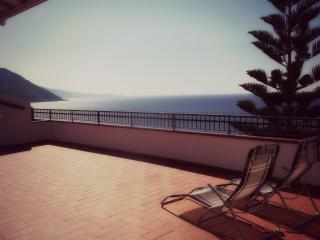 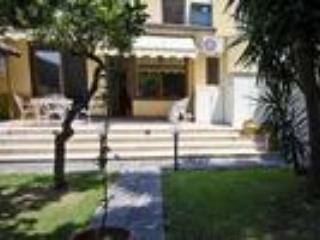 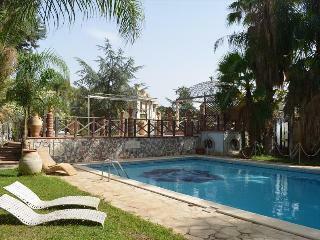 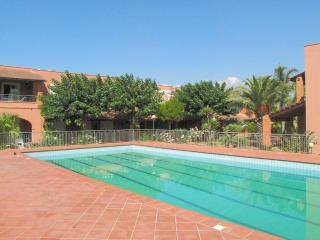 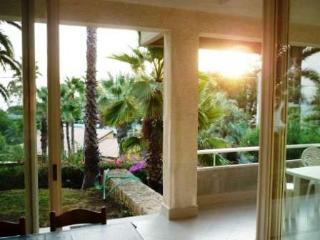 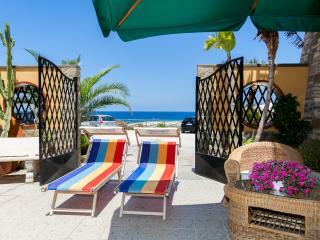 ComeInSicily Rocce Nere Seafront 1-bedroom apartment with panoramic views! 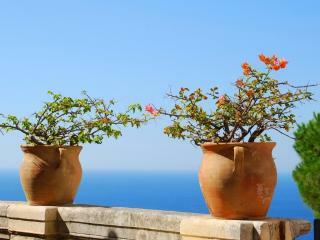 Sicily is a complex place that dazzles visitors with its bright sunshine, volcanic highlands, and sparkling coastline. 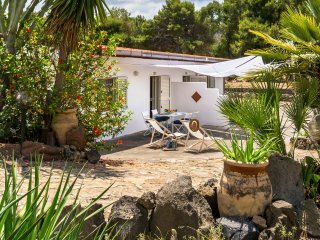 Its national parks offer beautiful places to go camping, and while more and more tourism infrastructure is popping up all over the place, there are many corners of the island that nature lovers will be delighted to discover are largely untouched. 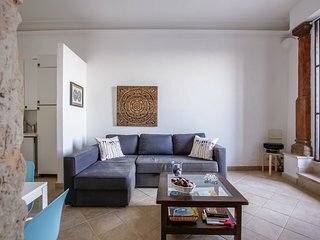 Palermo: The island's vibrant and diverse capital is home to Sicily's most important museums and galleries, and you'll also find out just how seriously the locals take their cuisine when you visit its myriad of restaurants. 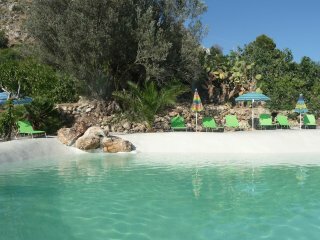 The city is also home to many Sicily spas, if you want to pamper yourself for a day. 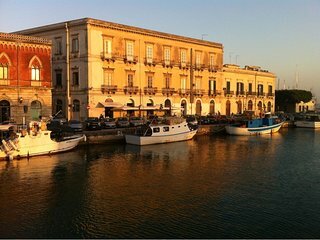 Syracuse: One of many UNESCO World Heritage Sites in Sicily, Syracuse has a long history dating back to the days of ancient Greece. 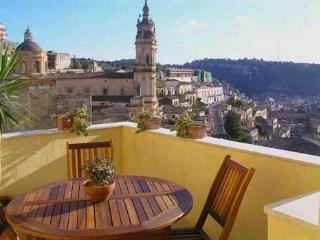 Its old town is beautifully preserved and makes for an excellent sightseeing trip. 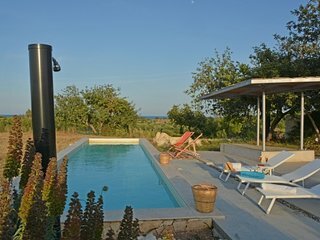 Gela: With stunning scenery lying just to its south and fascinating Greek ruins within its limits, Gela offers visitors the best of both worlds. 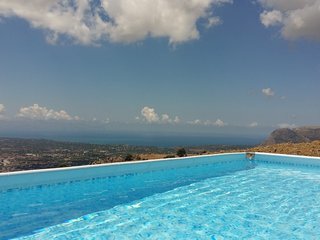 Beaches: Sicily gets hot during the summer, and you'll find thousands of sun worshippers on its coasts at the height of the season. 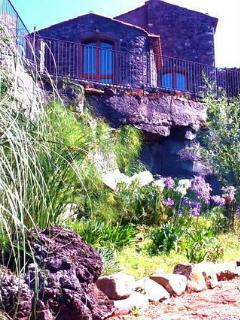 Still, the weather remains warm enough for visitors to enjoy its miles and miles of scenic coastline all year round. 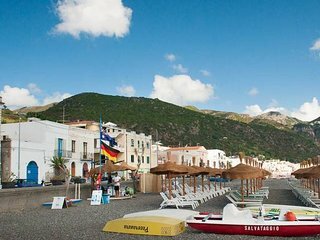 Sailing: Sicilian sailing is a longstanding favorite leisure pastime, and touring the region's outlying islands by boat is highly recommended. 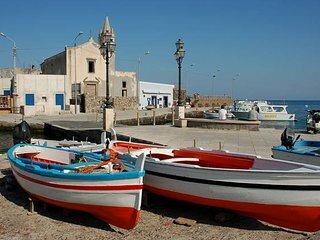 If you're visiting in August, be sure to take in the medieval joust, a ceremony that recreates the Norman vanquishing of the island's Arab conquerors, held annually in the Piazza Armenia. 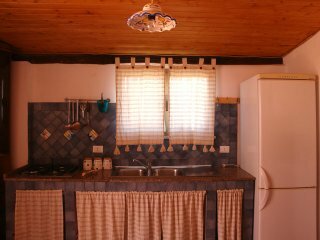 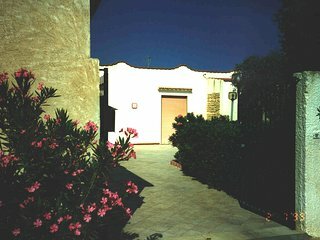 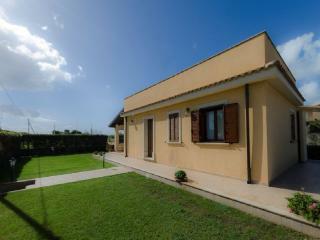 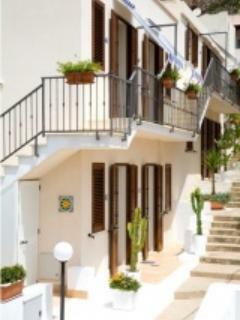 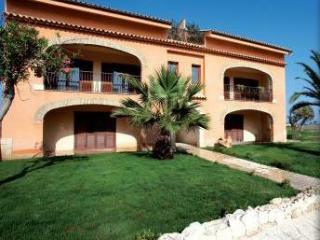 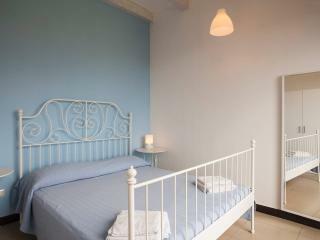 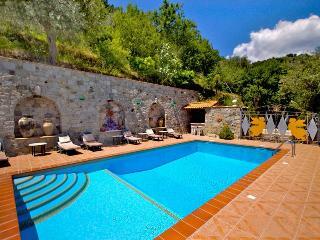 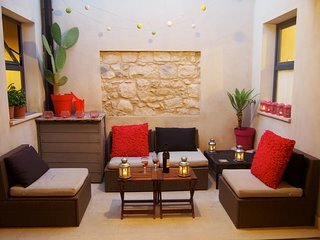 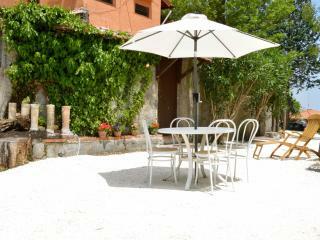 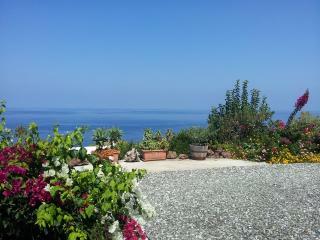 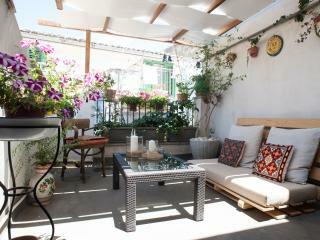 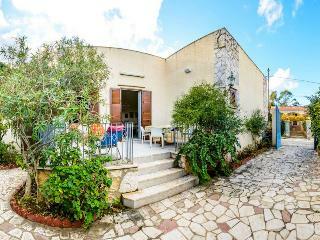 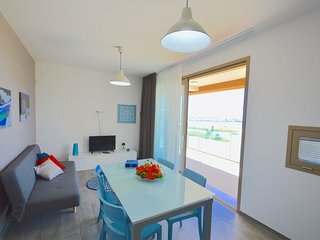 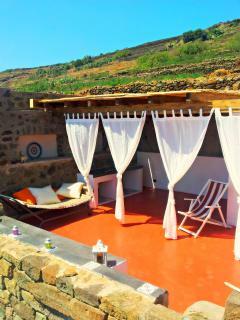 Vacation rentals offer an excellent way to enjoy an authentic Sicilian experience. 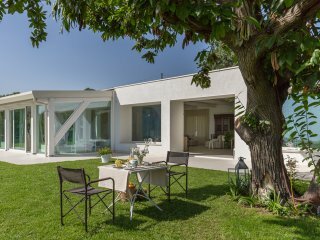 The island is home to some of the most exclusive and beautiful beachfront villas in all of Europe, as an influx of investment is leading to further development of heavily visited areas. 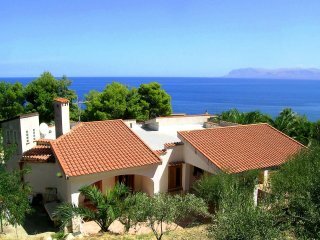 However, there are plenty of options in all price ranges, both in Sicily's cities and coastal resort areas. 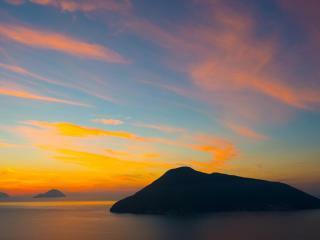 Continue your Italian adventure by heading to the neighboring island of Sardinia. 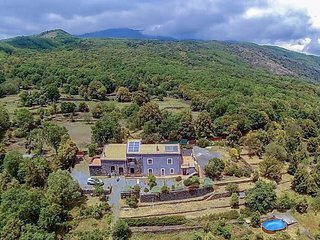 Equally historic and rivaling Sicily's rugged beauty, Sardinia is a wonderful place to visit from spring to fall.